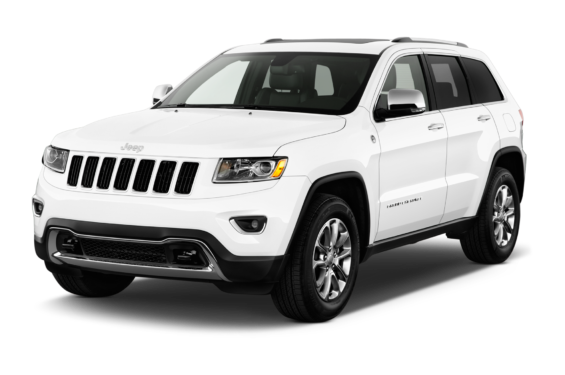 Are you worrying about your recently damaged or lost Jeep ignition/smart keys? Worried about getting the car unlocked after forgetting the only key inside? No matter what your requirement is, we at Car Key Pro make sure that it is fulfilled in time so that you get back control of your Jeep at the earliest. At Car Key Pro, we understand your Jeep lock and key requirements like no one else and deliver nothing short of perfection in our services. 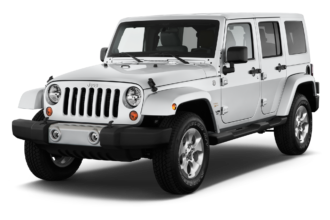 We are highly experienced in handling all key issues of all Jeep models. You get to save on all resources- time, efforts and money. If your Jeep ignition key has been damaged or worn out, our team at Car Key Pro can repair it in no time. Accidentally damaged key repair or replacement can cost you a lot but we at Car Key People provide you the solution at an unbeatable price. If you have just one smart key for your Jeep, you can get it duplicated for playing it safe, in case one gets lost or damaged. If you have lost your ignition or smart key, we can replace that in an hour, without any extra cost.